We are so happy to share the news that The Rover will be distributed by A24. Read full press release below. Launched in the summer of 2012, A24 is a New York-based media company focused on the distribution, financing and production of feature films. They currently have one of the most successful independent releases of the summer with Sofia Coppola's highly buzzed about THE BLING RING. James Ponsoldt's Sundance darling, THE SPECTACULAR NOW will be released on August 2. The company previously released Harmony Korine's incredibly successful SPRING BREAKERS starring Selena Gomez, Vanessa Hudgens, Ashley Benson, Rachel Korine, and James Franco. Other titles include Roman Coppola's star-studded comedy A GLIMPSE INSIDE THE MIND OF CHARLES SWAN III and Sally Potter's critically acclaimed GINGER & ROSA starring Elle Fanning. Principal producers Liz Watts and Vincent Sheehan established production company Porchlight Films with co-director Anita Sheehan in 1997. Their titles include both feature films and television working with the very best of Australian and international talent including David Michôd's Animal Kingdom, Cate Shortland’s Lore, Tony Krawitz’ Dead Europe, The Hunter starring Willem Dafoe, Little Fish starring Cate Blanchett, The Home Song Stories starring Joan Chen, and the critically acclaimed features, Mullet and Walking on Water. 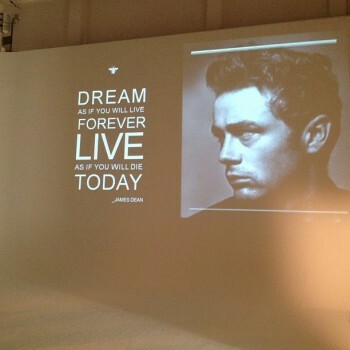 You can follow A24 on Twitter/Facebook/Pinterest. Look for updates as we get them! 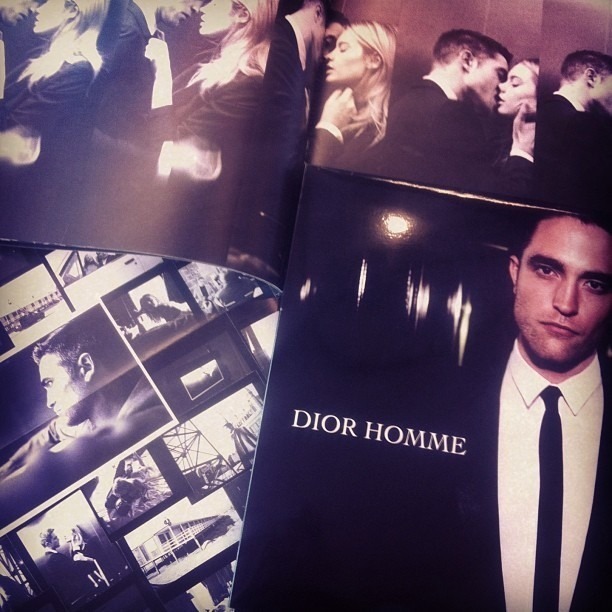 UPDATE 6/27: More new pictures of Rob in a Dior Homme fragrance booklet. UPDATE 6/25: Marc Malkin has the details on the model that Rob is kissing in the ad. READ MORE. 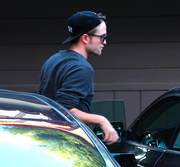 UPDATE 6/23: New image/better quality one of the previous new pic. 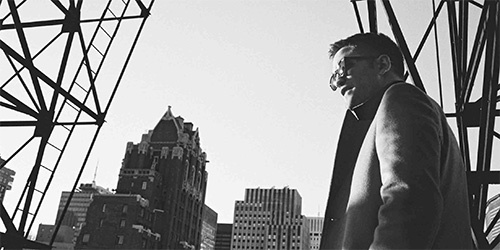 UPDATE 6/22: New video shows a new still with Rob. Click on image to watch. 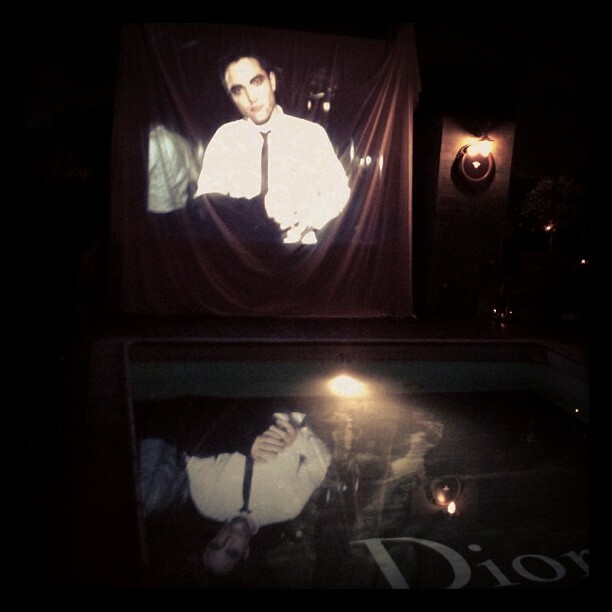 UPDATE 6/18: New pics from the Dior ad (via). Last night, in Los Angeles, Dior revealed the new face of it's leading men's perfume, Dior Homme. 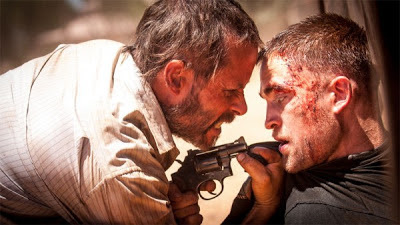 A heartthrob actor with a dazzling career that parallels the trajectory of the legendary fragance, who is the man behind the scent?He's returned from Australia where he was filming the new David Michod movie with Guy Pierce, The Rover . 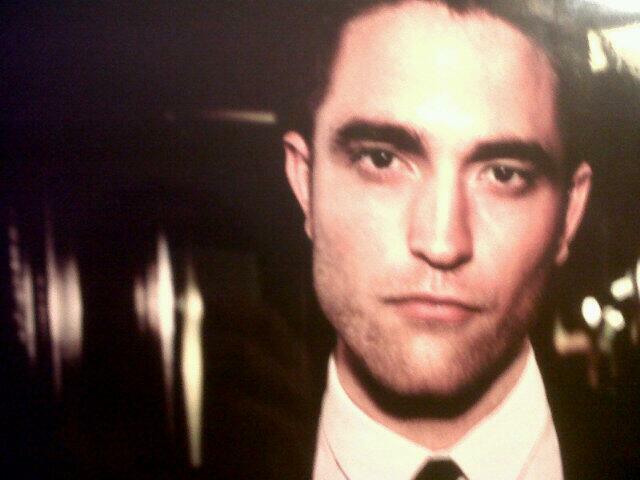 And will soon kick off shooting David Cronenberg's Maps to the Stars alongside John Cusack and Julianne Moore. And then it will be the turn of Hold On To Me , from James Marsh. Any ideas? 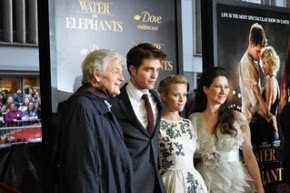 Previously, he was in Cosmopolis and Water For Elephants . Cinephiles should have already guessed... And his first role? 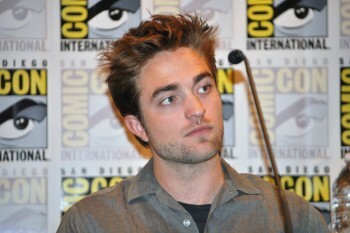 Cedric Diggory in the fourth installment of the Harry Potter series. Getting warm? 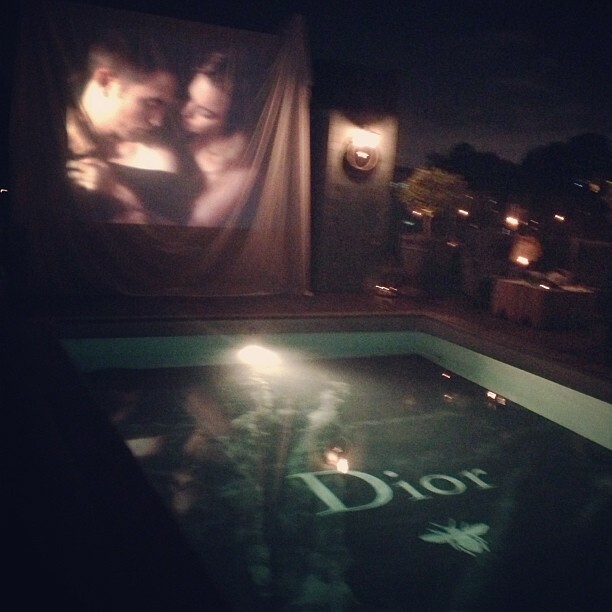 And then... Well then, of course, came the unforgettable Twilight saga. There can be no doubt remaining, and you've guessed it: Robert Pattinson will embody the new Dior man, the new Dior Homme. 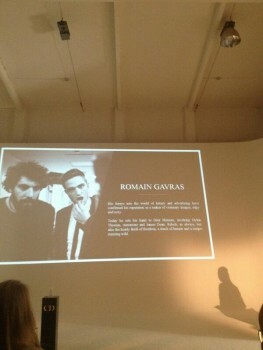 You can read more on the official announcement at Marie Claire // Vogue. The waiting is finally over. 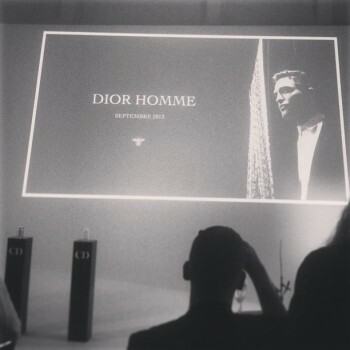 Dior held a press conference Tuesday to release the first pictures of their campaign involving Rob. 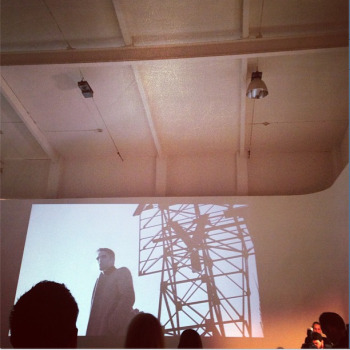 @Whybee1: Tonite at 7PM, press-conference with Rob Pattinson. Countdown : 48 hrs to the face2face interview ! 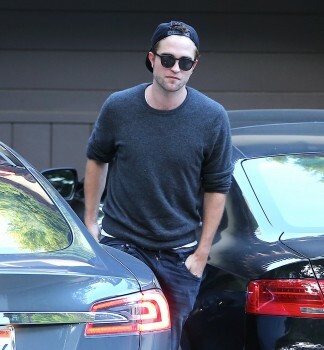 @Whybee1: Whole Lotta Rob? 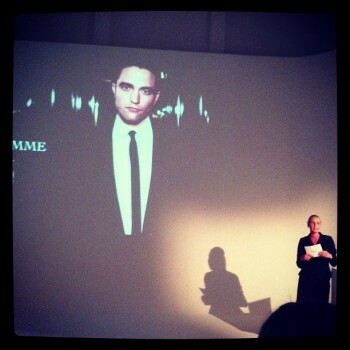 Rob Lotta Love? 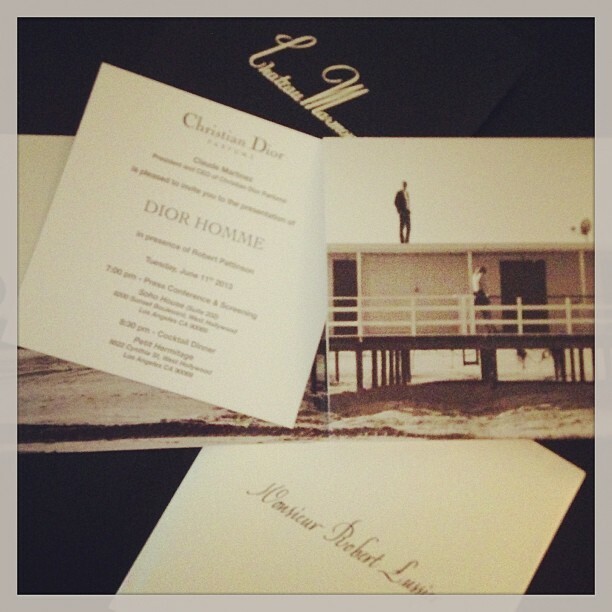 Zep song is Romain Gavras' new Dior Homme fragrance film score. LISTEN TO THE SONG HERE. American photographer Nan Goldin and French director Romain Gavrais shot the campaigns starring Pattinson, Dior said, noting they are to be broadcast in Europe excluding the U.K. and Asia, excluding China and Japan. 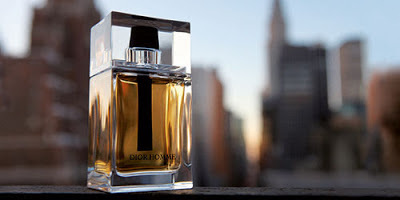 (..) According to Dior, the print campaign will break from Sept. 1 in a range of magazine titles for women and men, along with daily newspapers. 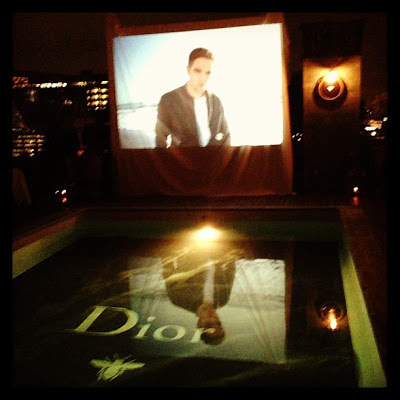 The television commercial, shot largely in New York, is to debut the same month in 60-second and 80-second lengths. Read all the details. 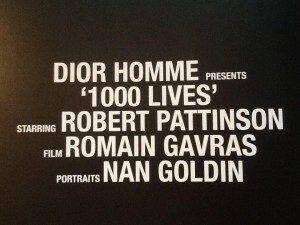 So excited for Rob! 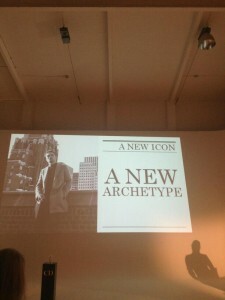 More details and pics as we get them! 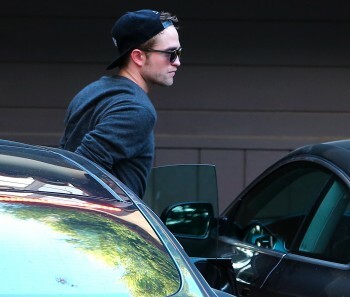 Caps & Shades: Rob Spotted In L.A.